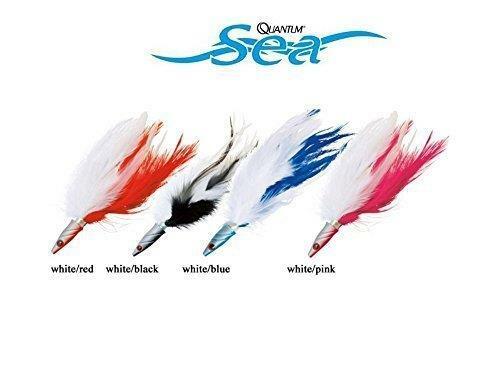 Weight head lure with glimmering, long and super soft holographic threads in ultra-high quality. Perfect imitation of anchovies which, when light trolling, should be trolled up to 50 metres behind a boat at around 6-7 knots. Small tuna, bonito, mackerel, sea bream and sea bass are the target Species.